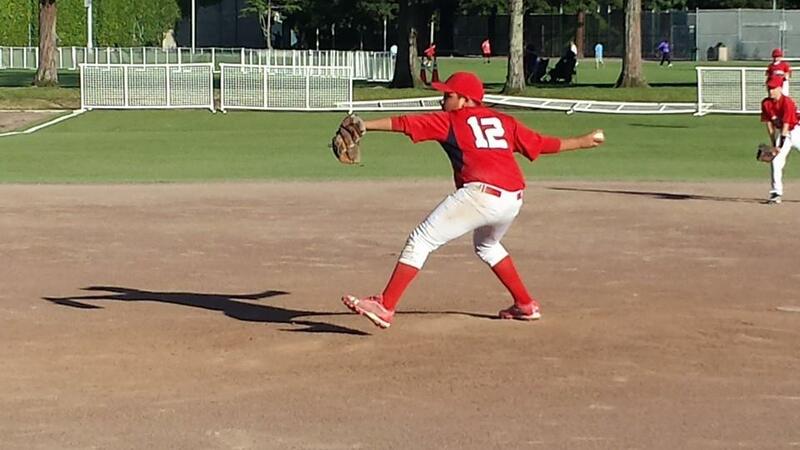 Major baseball is for boys and girls ages 10-12 who want to expand the fundamentals of hitting, fielding and pitching. 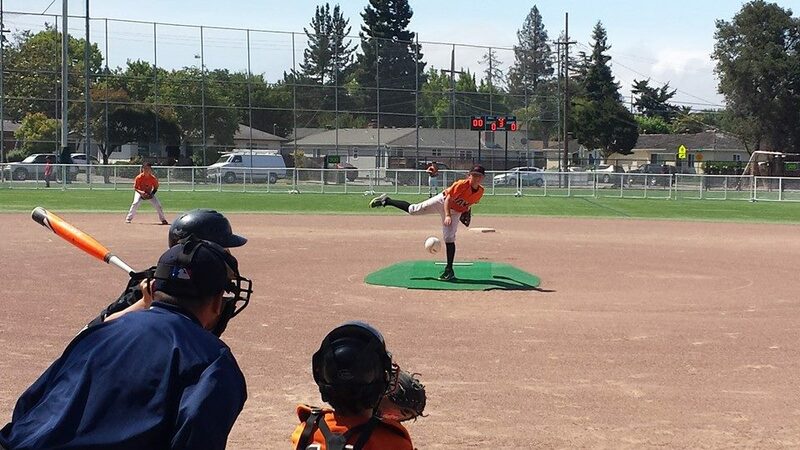 In the Major division, players will hit by “kid pitch”. The primary goals of Majors are to instruct children in the fundamentals of baseball and to allow them to experience the value of teamwork. Rosters may be composed of between 12-13 players. The diamond used is a 60-foot diamond and the pitching distance is 46 feet. Players in the Major division are eligible to play in the Super bowl and All Star Tournaments.